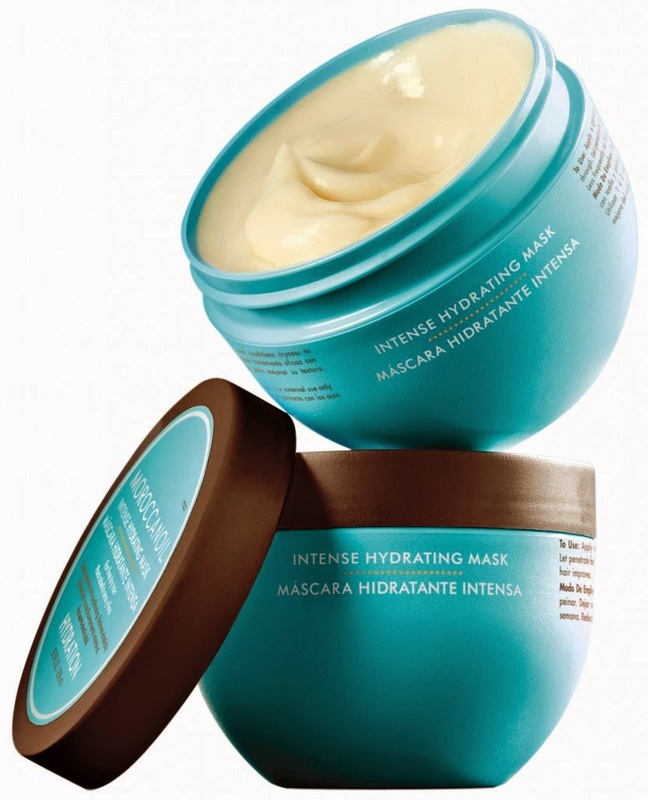 I love the MoroccanOil deep conditioners; check out my review on another one of my favourites, the hydrating mask. Read my review over at The COCO Magazine! High performance, argan oil rich treatment hydrates and conditions dryness to improve texture, elasticity, shine and manageability. Apply a generous amount to towel-dried hair and comb through. Let it penetrate hair for 5-7 minutes. Rinse. Use 1-2 times weekly. Less frequently as hair improves. This deep conditioner is VERY thick, I turned the tub upside down for over two minutes and it barely budge, although very thick, it spreads easily. It is a pale yellow colour and has a light fragrance that does not linger. When using this or any other deep conditioner, I apply it to my hair like I would a relaxer then focus on my ends so I get about four uses from an 8.5 oz tub. On application, this conditioner does not immediately absorb into my strands but disappears after I use it with heat; either my heating cap or steamer. This is a really good moisturising deep conditioner; it always leaves my hair feeling conditioned, soft and moisturised for days. Even when I leave this on overnight it rinses clean leaving no residue on my hair or scalp. If you are looking for a purely moisturising deep conditioner I will highly recommend that you give this a try, it is worth every penny. Have you tried this deep conditioner? Leave us a comment below! These products do work great, thanks for stopping by! Healthy Hair Journey: 2 Years and Counting!